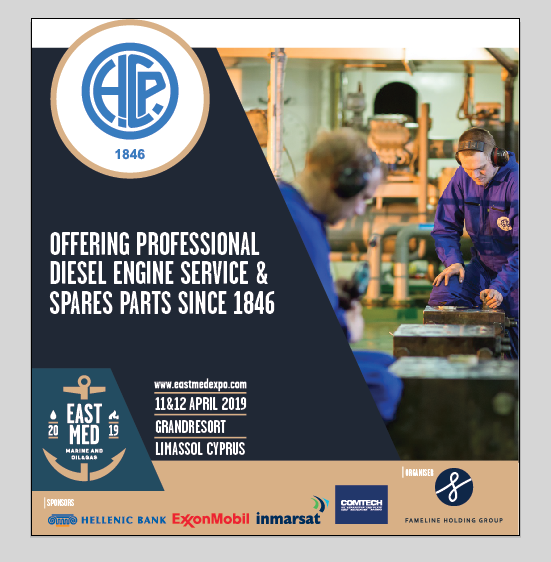 H. CEGIELSKI-POZNAN S.A. offers main & auxiliary, marine & stationary diesel engines services and spare parts supply. The company executes also extreme specialized works as: radical improvement of cylinder liner – piston rings operating condition, engine’s bedplate realignment, welding repairs of 2-stroke engines cracks. Find out more at East Med Exhibition, stand no. 6.